No 2 years are ever the same. 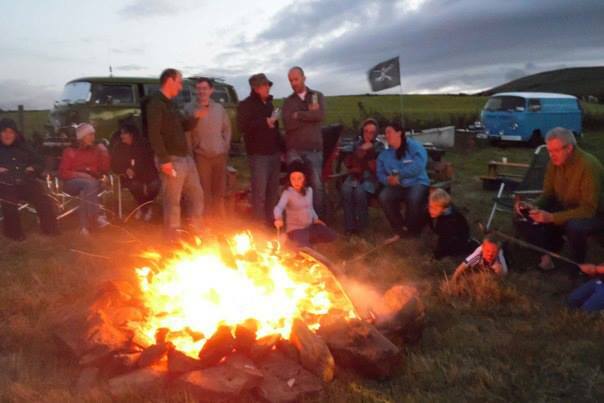 every new friend is an adventure…. 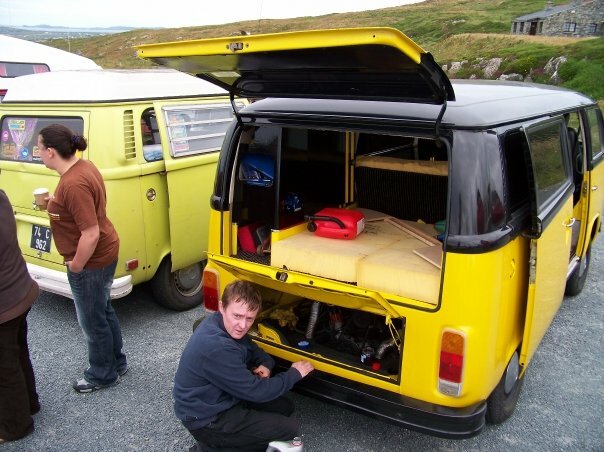 The Best way to experience Ireland. 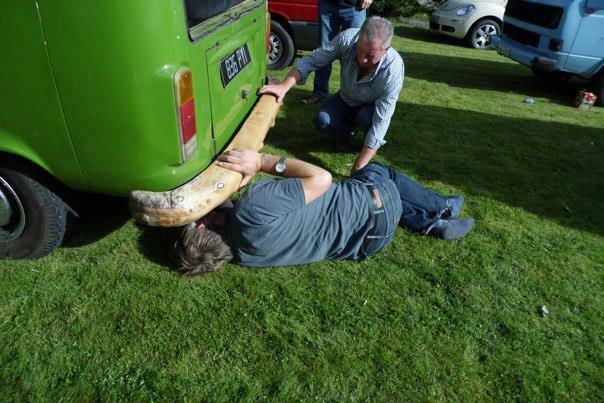 The Eireball Run is a grueling week long sponsored drive. 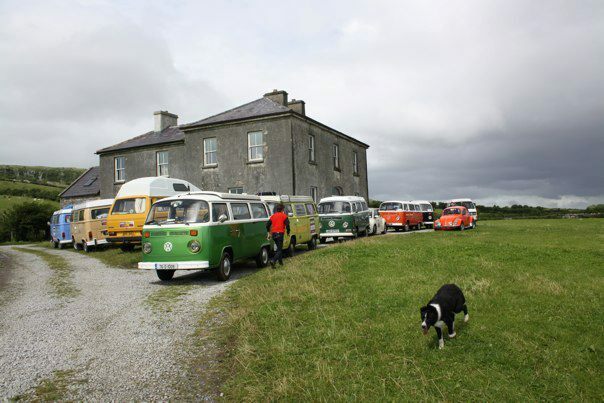 Each year a challenging route is set and a convoy of classic Volkswagens winds its way around the island of Ireland. 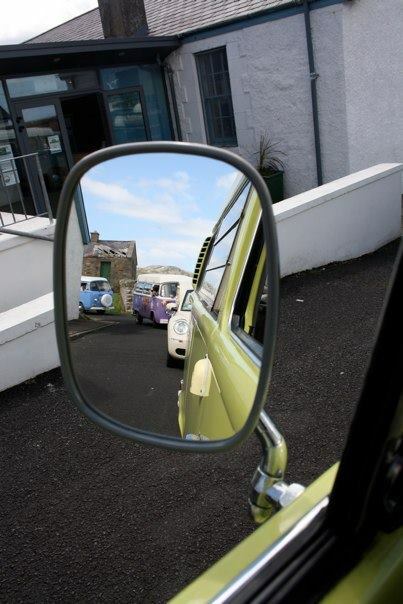 This year’s route will see the convoy take to the spectacular coastal roads of Ireland. 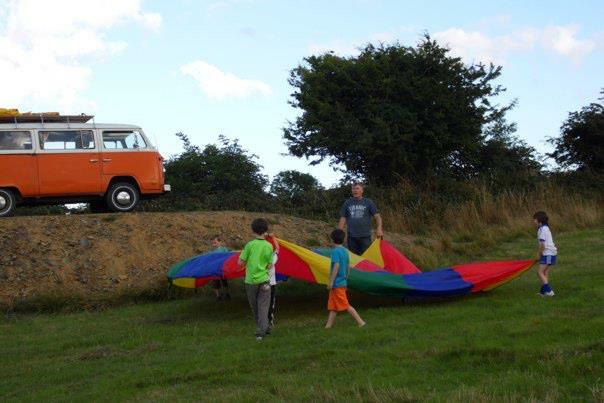 Considering that the average age of the vehicles is 30 years old mayhem and breakdowns are all part of the fun when on the Eireball Run! 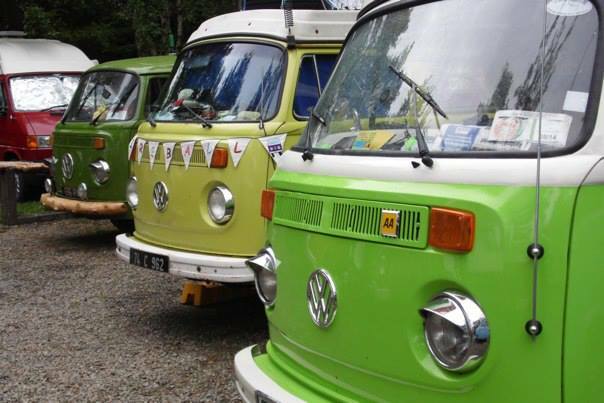 The iconic VW Bus is the vehicle of choice of most participants but Beetles and Karmann Ghias also take part. 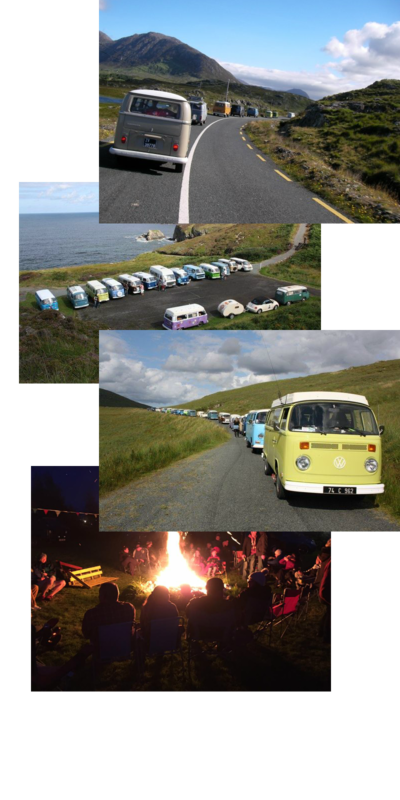 The quirky classics from the Republic of Ireland, Northern Ireland and further afield, crammed with children, dogs and surfboards, dedicate a week of their summer to the Eireball charities. 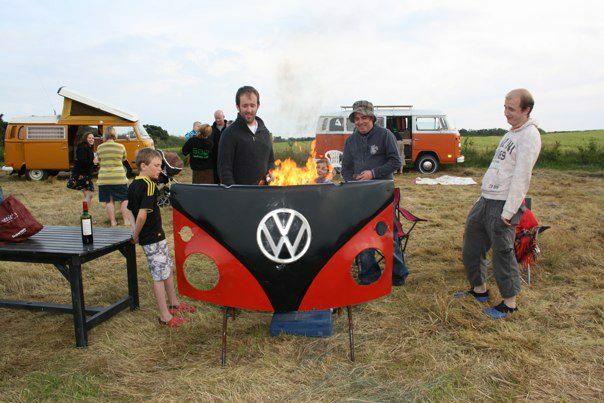 With the ever present talk of recession what better way to spend your holiday than traveling around Ireland with your camper van or tent? 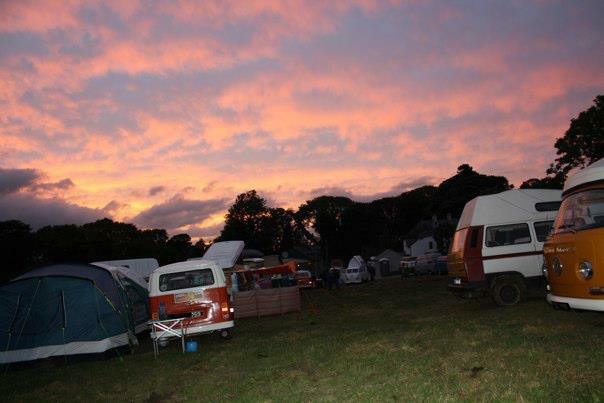 Petrol and food are the only expenses as most of the camping spots belong to members of type2ireland – a diverse group including business owners, professionals, trades people, musicians and comedians to mention just a few – or to generous members of the public who donate their campsites for the event. 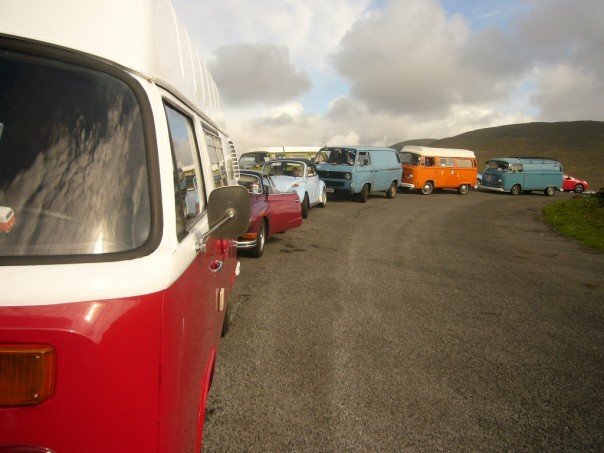 To date over €100,000 euro has been raised by the Eireball Run and 100% of the proceeds are donated to the Eireball charities. 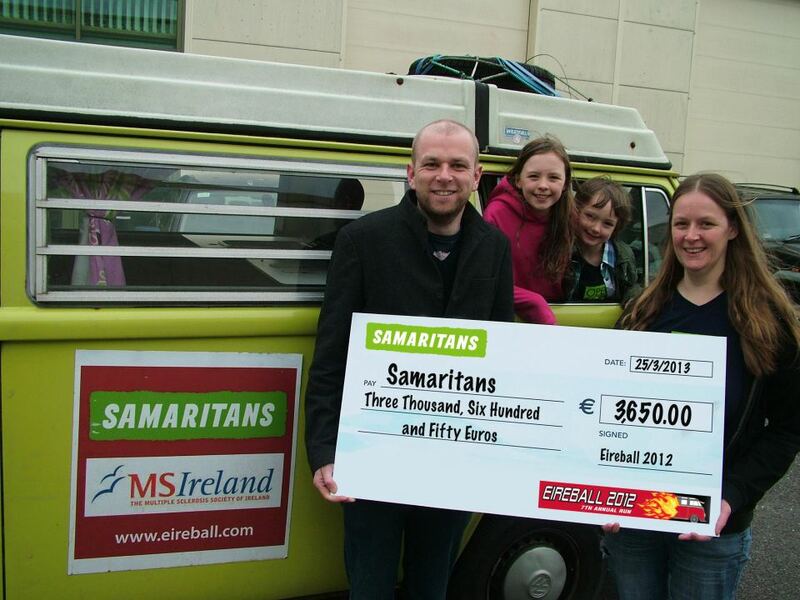 Every year, members of Type 2 Ireland choose 2 new charities to donate to. 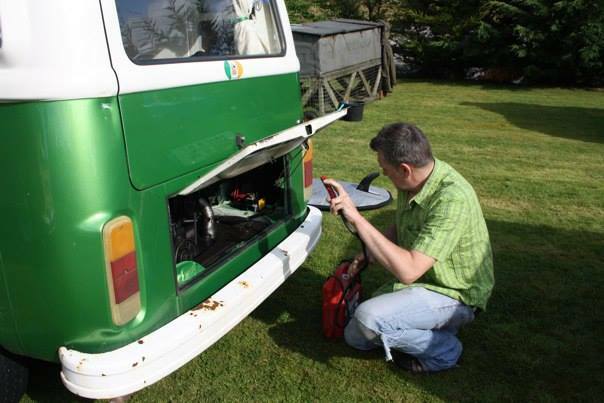 Eireball is VW charity drive. 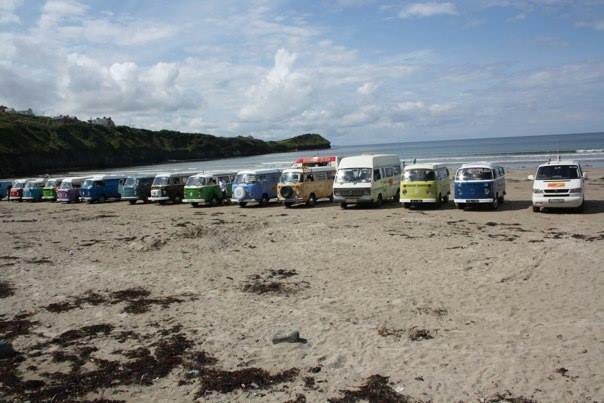 We welcome all VW Campers on our trip round Ireland.